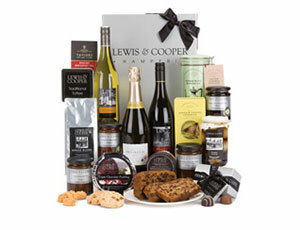 The classic Yorkshire Hamper from Lewis and Cooper of Northallerton, filled with local produce from local suppliers. 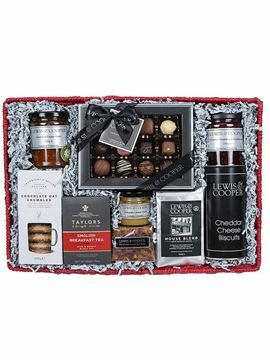 If you're looking for a traditional Yorkshire gift this hamper fits the bill perfectly. 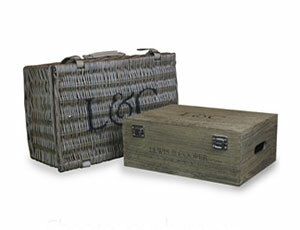 Presented in a Lewis & Cooper silver gift box, finished with 2 crisp sheets of L&C tissue and a gift tag for your personal message.